Inaugural Baltimore Old Time Music Festival! NOTE: We have reached FULL CAPACITY on Bruce Molsky's Fiddle Workshop, Allison de Groot's Banjo Workshop, Stash Wyslouch's Guitar Workshop and The Local Honey's Harmony Singing Workshop. 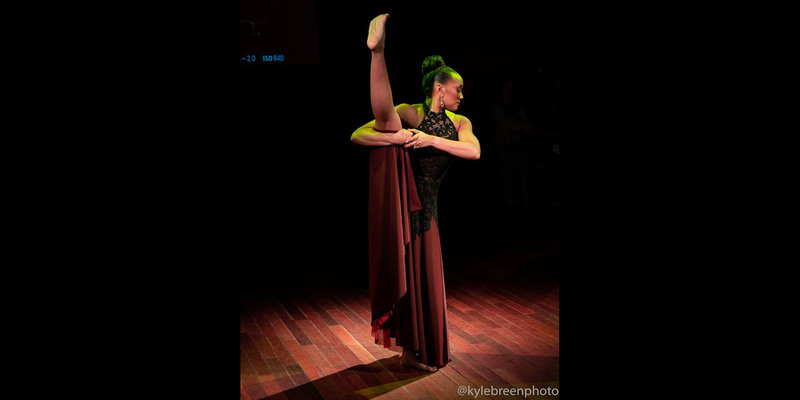 On March 22-23, Creative Alliance convenes some of the brightest old time musicians, singers, and dancers in the country to celebrate where this music exists in 2019. 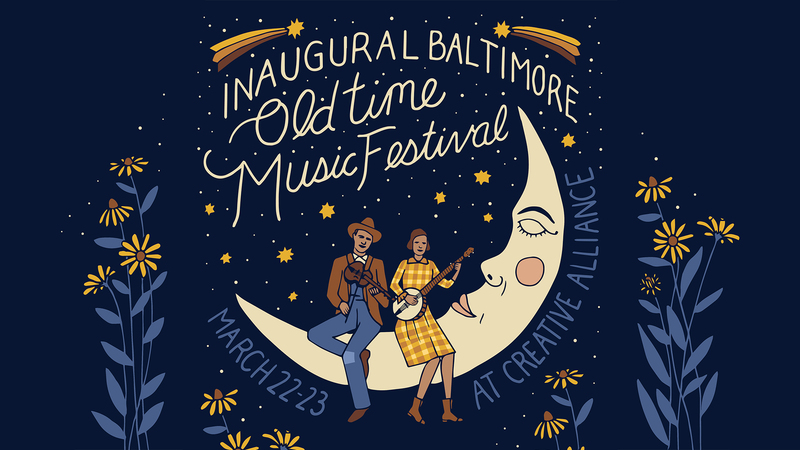 Join host artists Ken & Brad Kolodner for the inaugural Baltimore Old Time Music Festival! On Friday night, Ken and Brad welcome old time legend Bruce Molsky and his Mountain Drifters, young string band hotshots the Corn Potato String Band, and The Local Honeys, with their intoxicating harmony vocals, for a kickoff concert that will leave you breathless. Saturday is packed with hands-on workshops from many of our headline performers, intimate performances in the Marquee Lounge, afternoon concerts in the theater and a wild square dance to close out the festival on Saturday night. See you there? This music has a deep heritage in Baltimore and Mayrland..The sounds of the fiddle and banjo, along with ballad singing, country song, flatfoot dance, and social square dancing are sewn into the fabric of this region. We're thrilled to celebrate and examine these rich traditions with you at Creative Alliance! Creative Alliance is please to announce that Eddie's of Roland Park is proudly supporting the Inaugural Baltimore Old Time Festival as its Lead Sponsor-Official Grocer! Come to the fest hungry! Eddie's sandwiches and salads will be available for purchase the duration of the weekend. NOTE: Most workshops, save for those deisgnated with an " * " require registration. Upon purchase of a pass, please check your inbox for registration instructions. The Mountain Drifters are an old time power trio comprised of Bruce Molsky, Stash Wyslouch, and Allison de Groot. Bruce Molsky, “one of America’s premier fiddling talents” (Mother Jones) and Grammy-nominated artist on fiddle, banjo, guitar and song is delighted to present his new group already on tour in the US. Bruce’s previous collaborations, with Anonymous 4, 1865 – Songs of Hope and Home from the American Civil War, was released to rave reviews and was on the top 10 Billboard charts for weeks. He is also a special guest on legendary guitarist Mark Knopfler’s latest CD, Tracker and is working on his 3rd album with Andy Irvine & Donal Lunny’s supergroup, Mozaik. You can also hear Bruce on BBC TV Transatlantic Sessions singing with Joan Osborne and Julie Fowlis and fiddling with Scottish legend Aly Bain and America’s great dobroist Jerry Douglas. Bruce is also Berklee College of Music’s Visiting Scholar in the American Roots Program. Allison de Groot combines wide ranging virtuosity and passion for old time music. With her own bands The Goodbye Girls and Oh My Darling, she has played Trafalgar Square in London, Newport Folk Festival, Stockholm Folk Festival, the Winnipeg Folk Festival, and Tønder Festival in Denmark. Like Bruce, Allison loves collaborating and bringing new ideas to old music, and brings a fresh approach to the trio. Boston-based Stash Wyslouch is one of bluegrass’s great young genre-bending pioneers. He got his start as a guitarist in metal bands before immersing himself in roots music as a member of The Deadly Gentlemen. 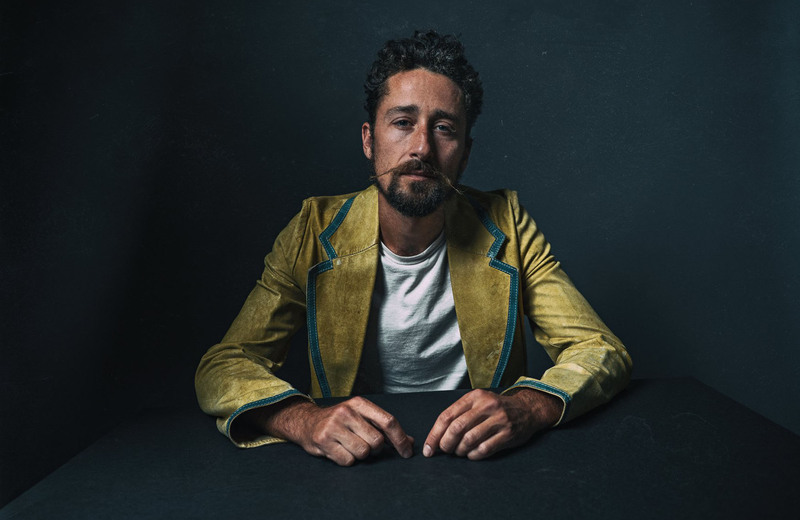 Stash is a veteran festival performer, having played at Grey Fox Bluegrass Festival, Rockygrass, Merlefest, Savannah Music Festival, and others. Coming over from the punk-metal world, Stash brings great sensitivity and real emotion to the trio, plus some superb guitar and vocal chops. The Local Honeys are comprised of Linda Jean Stokley and Montana Hobbs. The duo have dedicated themselves to the preservation of old music and the creation of new music. Their songwriting often reflects subject matter that little girls ought not talk about. This element played a strong impact in the production and creation of their debut album, Little Girls Actin' Like Men. Including both traditional and original songs, Little Girls showcases the Honeys ability to tear into hard driving fiddle tunes, sing the high lonesome sound, and tell a damn good story. The Corn Potato String Band earns high praise in traditional American music, keeping old time fiddle and banjo music from a one-way trip to the dustbins of history. Theirs is a story of struggle, hard knocks, and triumph. Essentially unable to cope with modern life, the members of this band are outcasts of society who survive by playing the lost music of the flatlands where they were raised. The Corn Potatoes have delighted audiences with their driving fiddle tunes and harmonious singing across the US, Canada, Europe, Mexico, and India. They are all multi-instrumentalists dedicated to continuing the music and dance traditions of the Central and Southern US. In addition to being champion fiddlers they play banjo, guitar, bass, and mandolin and deftly handle many different antiquated styles including ballads, “ho-downs,” country “rags” and southern gospel, specializing in twin fiddling and double banjo tunes. The dynamic father-son duo Ken & Brad Kolodner are Creative Alliance favorites who have graced the Patterson stage many times. They approach their performances here with a sense of openness and a spirit of collaboration. The duo weave together a captivating soundscape on hammered dulcimer, banjo, and fiddles pushing the boundaries of the old time tradition into uncharted territory. Jake Blount is a fiddler, banjoist, singer, and scholar based in Takoma Park, MD. He has studied with modern masters of old time music, including Bruce Molsky, Judy Hyman (of the Horse Flies), and Rhiannon Giddens and Hubby Jenkins (of the Grammy-winning Carolina Chocolate Drops). He centers and venerates his racial and ethnic heritage through his approach to music and its history. In 2016, Blount became the first Black person to make the finals at the prestigious Appalachian String Band Music Festival in Clifftop, WV, and the first to win in the traditional band category. In the following year, he received his B.A. 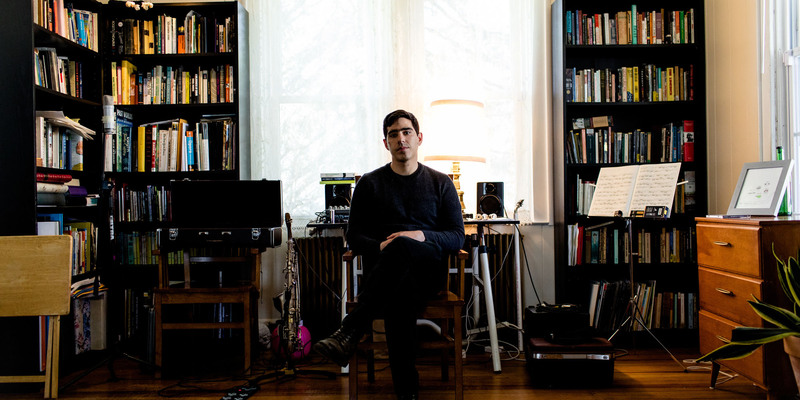 in Ethnomusicology from Hamilton College and released his debut EP, Reparations, with award-winning fiddler Tatiana Hargreaves. He has since shared his music and research at the Smithsonian Institution, the Museum of Fine Arts in Boston, MA and numerous other museums, colleges and universities. He recently released a CD and toured Scandinavia with the Moose Whisperers, his decorated old time string band, and opened several shows for MacArthur “Genius Grant” recipient Rhiannon Giddens. Over the past eight years, Tatiana Hargreaves has been on the forefront of an up and coming generation of old time, bluegrass, and new acoustic musicians. 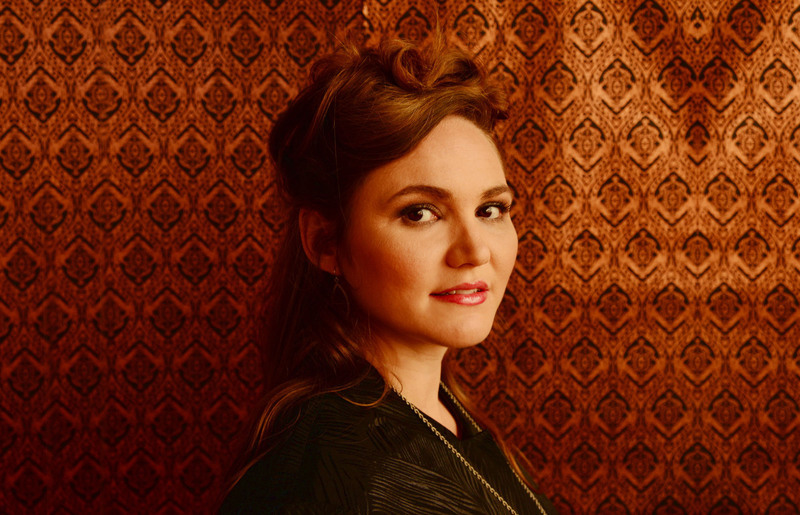 Since releasing her first solo album Started Out To Ramble in 2009, Tatiana has toured with musicians such as Dave Rawlings, Gillian Welch, Laurie Lewis, Darol Anger, and Bruce Molsky. From being the second woman to place first at the Clifftop Appalachian Fiddle Contest, to her bluegrass fiddling on Laurie Lewis’ Grammy-nominated album The Hazel And Alice Sessions, Hargreaves shows a musical fluency that flows between old time and bluegrass worlds with ease. Allison de Groot and Tatiana Hargreaves, two women on the forefront of American traditional music, join forces in this powerful new duo. Their reverence for the people and music that have come before them provides a platform on which they build their own musical vocabulary. With banjo, fiddle, and voice, Allison (Molsky’s Mountain Drifters) and Tatiana (Laurie Lewis) seek out unusual repertoire that catches their ear and inspires them to explore the boundaries of the tune. Their debut album showcases a strong new voice that is both reflective and dynamic. Thanks to an Iguana Music Fund Grant from Club Passim, Allison de Groot & Tatiana Hargreaves will be releasing a full length album in 2019, whose release will be celebrated at the Baltimore Old Time Fest! . Ann Porcella & Bill Schmidt are back. Ann is a powerful singer and guitar player who grew up playing in a family bluegrass band and performs with The Blue Moon Cowgirls. Bill plays a fine banjo, guitar, and fiddle, and is a stalwart of the old time music scene. They hail from Baltimore and regularly play as a duo. These days Rodney is known mostly for his smooth flatfooting. He is also a caller, musician, storyteller, a veteran of the early days of the Green Grass Cloggers, and co-founder of the Fiddle Puppets (now known as Footworks). Over the years, he has traveled all across the US, Canada and in the British Isles, performing and teaching clogging, and calling square and contra dances. Rodney also produces, stage manages and emcees festivals and concerts. He currently is the Director of Joe Shannon’s Mountain Home Music Concerts in Boone, North Carolina. It was just announced on March 4th 2019, that Rodney is one of 9 folks selected to receive a Folk & Traditional Arts Master Artist Fellowship from South Arts. His plans to use the monies to go to Ireland for a month to study Sean Nos` dance - the Irish step-dance equivalent to flat-footing.